I am quite possibly the yogurt queen. I love yogurt for breakfast, lunch, snacks, dessert and heck, I even eat yogurt for dinner (try using it in pasta sauces and different savoury dishes!). 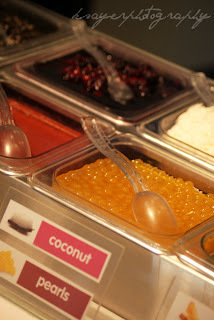 so naturally, frozen yogurt is pretty high up on my must try list. 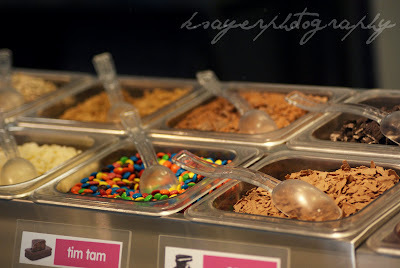 Yesterday I headed to Wowcow Newtown Sydney to try their frozen yogurt. 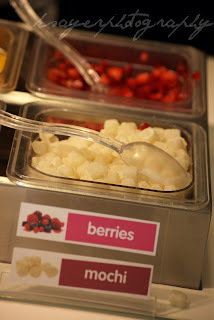 It was the perfect day to eat frozen yogurt (but then what day is a bad day to eat frozen yogurt?) 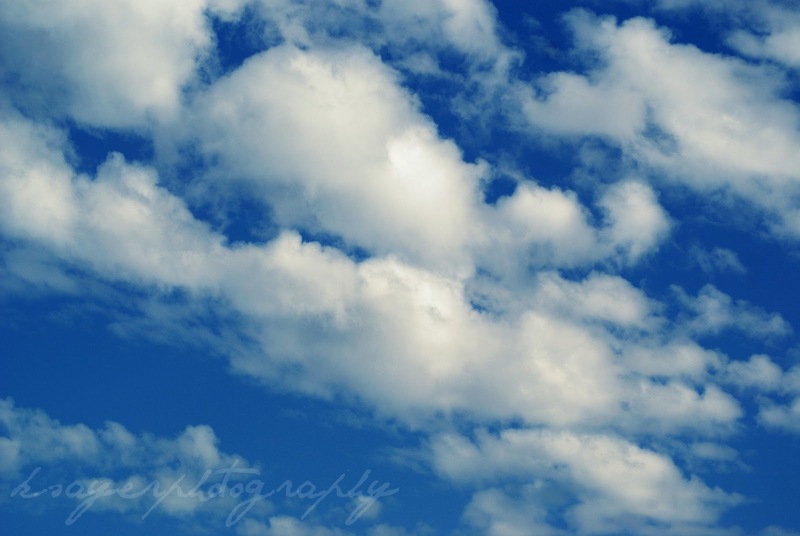 with blue skies and sunshine! 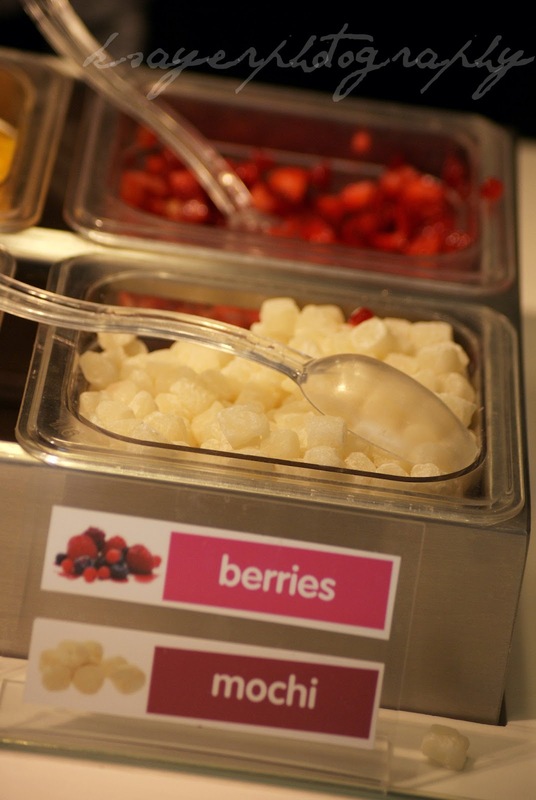 What about frozen yogurt makes it so good? Duh, it's yogurt. But not just that! Wowcow's Frozen Yogurt is Gluten Free, Low Fat, Calcium Rich, Full of Active Cultures and contains nothing artificial. For me as a walking food intolerance, I was excited to be able to find something I could eat and everyone else could too! 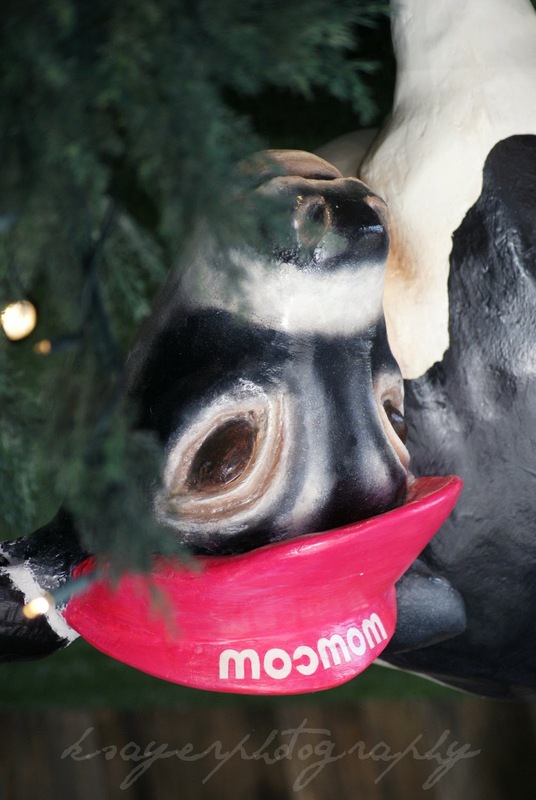 It's getting easier to find Frozen Yogurt in Australia but Wowcow is definitely different from their competitors with their fun and funky stores - complete with a cow chilling out on the ceiling! They have three stores open currently with more on the way! We visited the Newtown store on King Street, Newtown but there's two stores open in Sydney at the moment. The Paramatta store is on Church Street, Paramatta and the Darlinghurst Store is on Victoria Street, Darlinghurst. There will be a new store opening in Burwood in the coming weeks and Wowcow have plans to take over the world country. 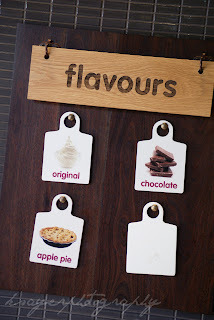 I brought my lovely Mum with me yesterday to help with the Wowcow tasting (she's not a walking food intolerances) and first off, we sampled the three flavours available. 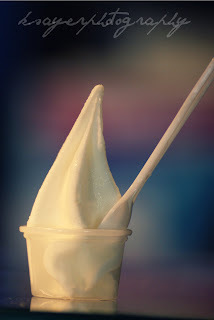 The Original Frozen Yogurt was delicious and creamy with just the right amount of sweetness. I loved that it wasn't icy and didn't have the tart sourness of other frozen yogurts. The Chocolate Frozen Yogurt didn't taste like yogurt at all! 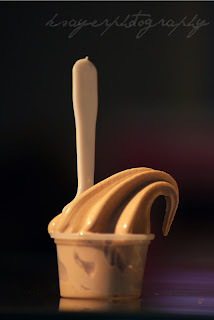 It too was creamy and smooth with no iciness and a delicious chocolate flavour. My Mum isn't a yogurt fan at all and she gave this one two thumbs up and was surprised that it didn't taste like yogurt at all. 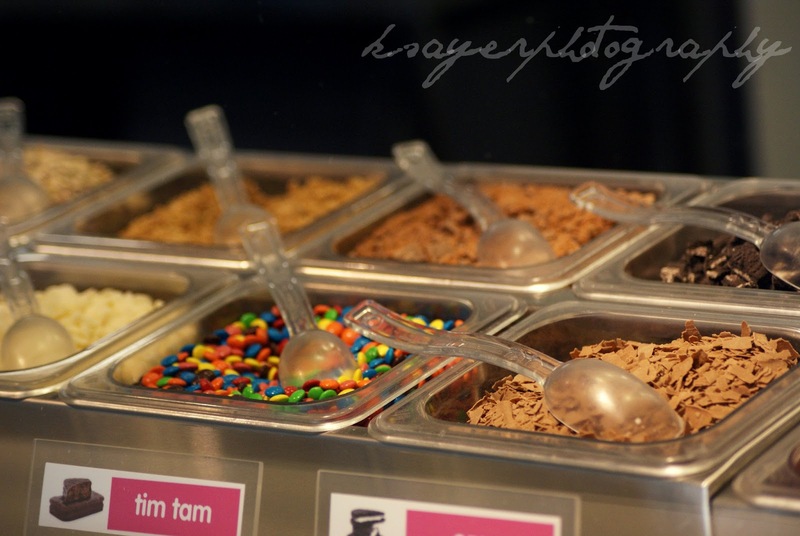 So once you pick your yogurt, you want toppings - right?! 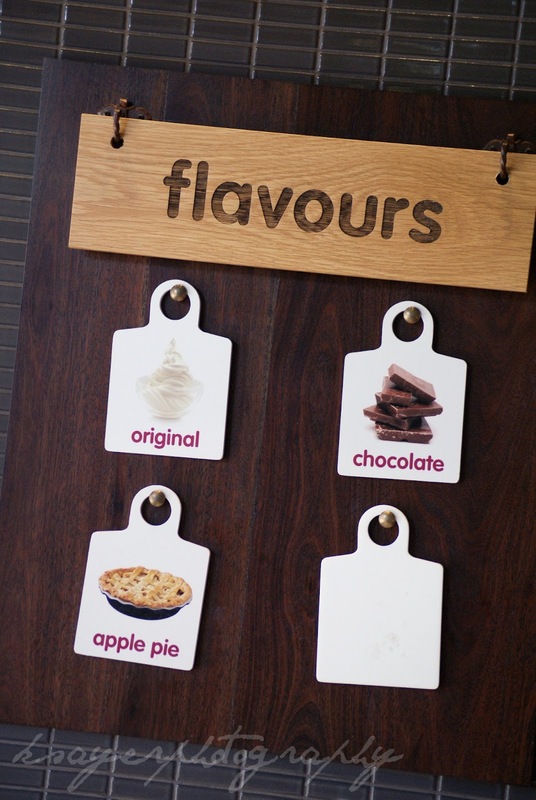 Wowcow has a range of naughty and nice toppings for you to mix and match with your yogurt. 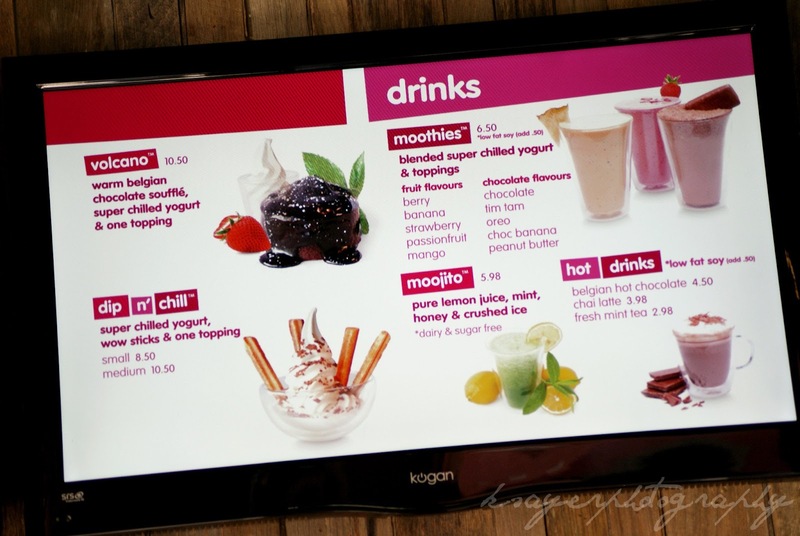 The more indulgent "Naughty Side" includes toppings like M&Ms, crushed Tim tams and Oreos, chocolate shavings, almonds, granola and yogurt chips while the lighter "nice side" has toppings like berries, mochi, coconut, pearls, mango, passionfruit, kiwi fruit and pineapple. The choice is yours as to which Super Chilled Yogurt you want to have with which toppings and the range of toppings mean you could have a different yogurt every day of the week! (wouldn't that be a good week!). For Miss Food Intolerance me, alot of the toppings were off limits, with coconut and almonds being the only ones I could have. But that said, the yogurt is so good it doesn't even need toppings - and I enjoyed my cup of original straight up! Wowcow don't just do yogurt, they please everyone with their different options. Their Wow Sticks are Churros sticks made healthier. 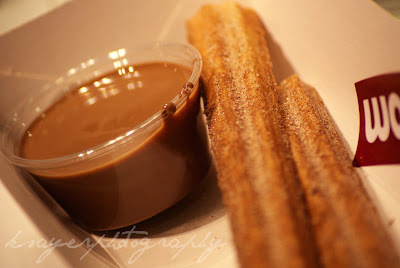 They're baked not fried, so that just leaves extra room for the Belgian chocolate dipping sauce - right? My Mum loved the Wow Sticks and had me wishing they were gluten free! 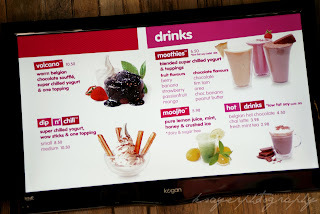 They also have a drinks menu with "Moothies", "Moojitos" and Hot drinks like Belgian Hot Chocolates, Chai Lattes and Fresh Mint Tea. They also have Volcanos which are Chocolate Lava Cakes/Souffles. 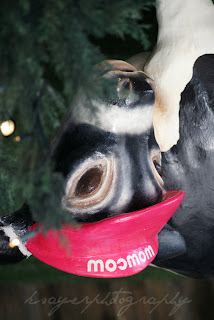 I would definitely recommend going into a Wowcow store and trying them for yourself. I've already told Jesse we'll be going for Froyo Dates since he's always complaining he can't take me anywhere to eat! Now.. don't mind whilst I go looking for how I can live at Wowcow. WILL WORK FOR FROYO! 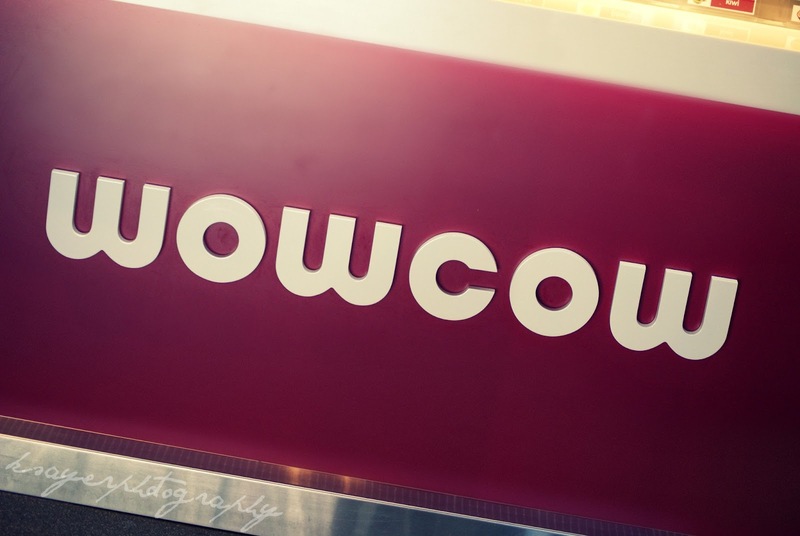 Try Wowcow for yourself at their Newtown, Darlinghurst or Parramatta stores. I visited and tried Wowcow as a guest of Wowcow. All opinions expressed in this post are entirely my own and I was not paid for this review. So tell me, ice cream, gelato or froyo? What's your choice?! 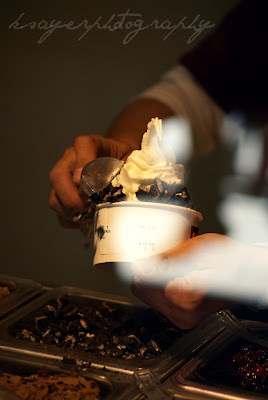 First for me is Frozen Yogurt, followed by Gelato. 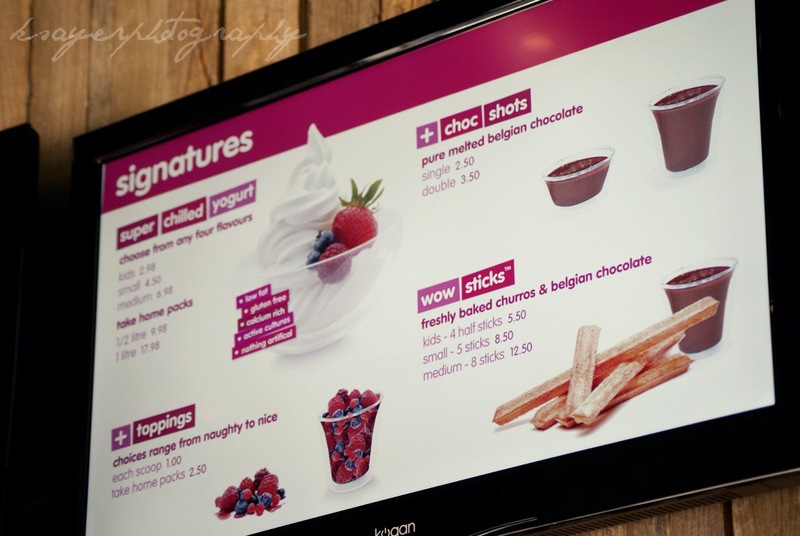 If I found a job advertisement for a frozen yogurt tester, you know I'd be on their doorstep begging! I really love this. You really write good. Thanks Camj! You're so sweet, I'm a freelance writer (though obviously southern in law is just a bit of fun) so that's a lovely compliment! It seems like we have the same obsession with food. I also love eating yogurt whenever, wherever. My friend who owns a yogurt business already knows what my favorite is because I am a regular customer. I actually have my special yogurt recipe, which he only makes for me. Hehehe. 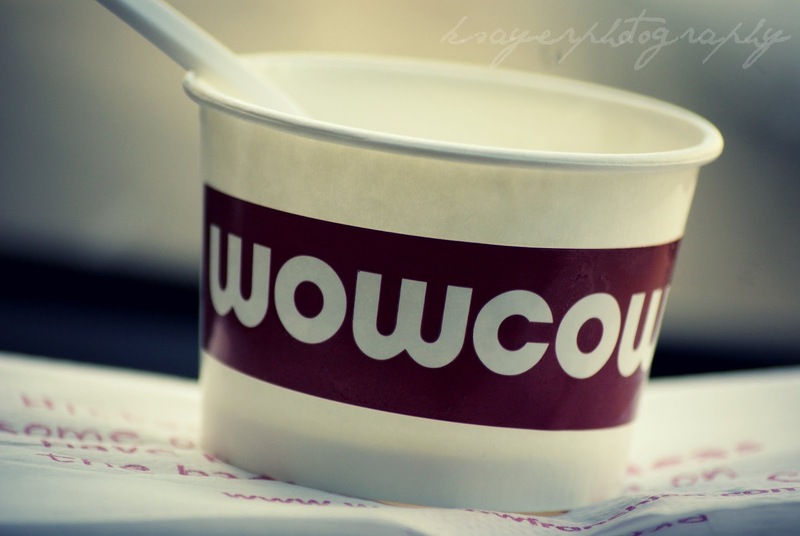 I’d love to try the Wowcow yogurt! I’m pretty sure it tastes good too! That is so cool, Joseph - what is your special yogurt recipe? Or is it a secret?! I am sure my wife and daughter would love to try your yogurts. It’s their favorite! It’s good that you provide different options to your customers. 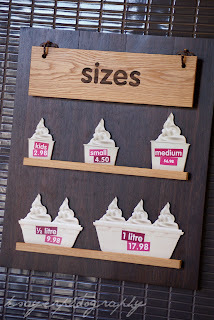 The choice of toppings is a great way to expand your target market. If you keep it up, it wouldn’t be long until you start with another branch, that’s for sure!